Last time in Round 1, I stated that I lived with the fear of the moment to be asked "What's your job?" or "What are you doing for life?" So, naturally I do not ask for socializing with my neighborhood in daily life. When I go to throw out garbage twice a week, sometimes I happen to meet someone supposed to be a neighbor. I would desperately make an artificial smile and a slight bow, because that is a Japanese courtesy. "What are you doing for life?" 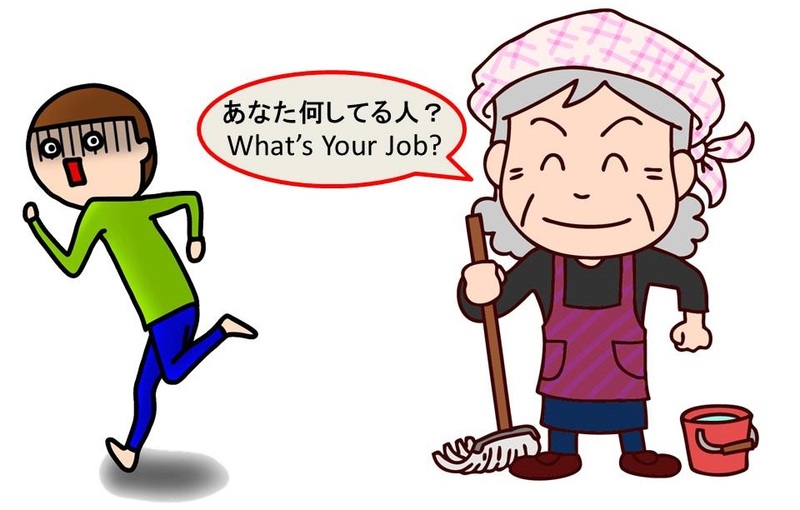 Indeed, people usually ask about your job before your name in Japan. 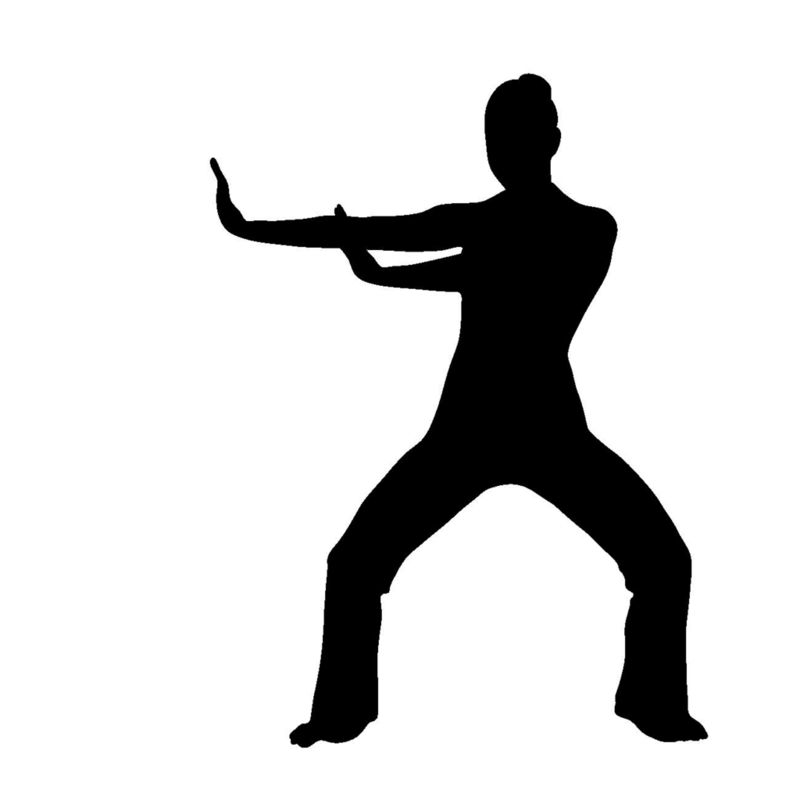 A master of martial arts would often defeat someone whom he has not even touched a finger. Likewise, if you have been a hikikomori for over thirty years like me, you are a master of hikikomori by now, and you can know the content of conversation without hearing a single word spoken out from their mouths. I am like that, so the talky boisterous middle-aged ladies in my neighborhood are presumably all the more dying to know what I am. One would often get more curious about something hidden. However, their curiosity doesn't seem to show that they are interested in my life. All they care is what kind of dubious and dangerous man is living their next door. And yet, I always manage to get a narrow escape. So, many years have passed since my neighbor ladies were unable to know what I am, what my job is, ...or the fact that I am doing nothing for life. For example, if I died alone suddenly now, I would not be found by anyone until many months have passed since no one visits me from my neighborhood. It sounds like a tragedy, but certainly here is a peaceful equilibrium as well. They do not come into my life. I do not get into their lives either. Neighborhood socializing does not exist. I could keep my hikikomori life in such a tranquil circumstance. People often talk about "the linking of local community" as if it is an absolutely good thing, but I cannot keep my hikikomori life with it. However, the time came along when the equilibrium was going to be broken unexpectedly. The breaking began with a cucumber. One day, when I came home, I was suddenly spoken to by a lady of the next house. "We are doing a small vegetable garden in the next block, Nishi-machi, and I got this for you. Please take it, if you like"
What she was handing over to me was a splendid cucumber that was as big as a sponge gourd. It looked to be nice to bite. Although it was so sudden, I had no reason to refuse it. Of course, it was the first time to happen since I had moved to the poor apartment. I live in a room on the second floor of the poor apartment, which was built about half a century ago, when Japan was enjoying the high economic development in Showa period. I fell in the deep depression for my third time in life in 1990's, when I was in my 30's. I could no longer work socially. My saving was almost finishing. I was ready to live as a homeless, but my application to receive the social welfare money was accepted, and I started to live on welfare in 2000. It was then when I moved into this poor one-room wooden apartment. It is just better off than being homeless. It is far from the nearest station. It takes 35 minutes walk. The area is for those who have cars and their own independent houses. 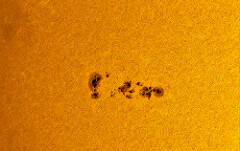 Amongst their well-built rich houses, there are two poor old apartments, just like two sunspots on the surface of the sun. One is the apartment I live in. The lady who gave me a cucumber lives at the next house with fancy white walls. I started to call her Mrs.Cucumber, associating to Mrs.Curie. Because in Japanese, "Curie (kyurii)" and "Cucumber (kyuuri)" sound very alike. Mrs. Cucumber looks like around 70 years old. Her husband appears to have worked all his life for a company until his retirement, just in order to build this house. He cannot stop smoking. Every night, he comes out of his house, however cold it is outside in winter, just to smoke one or two cigarettes quickly. Looking at him, I think I am right about having no plan to build a house. It is a house for two families. There would be 10 rooms on the first and second floors. They are living with their son, his wife, their two grandsons who go to elementary school. The landlord of my poor apartment lives far away, so Mrs. Cucumber has become something like a representer for the landlord, and she is subtly supervising the inhabitants; me and my next door. The poor apartment has only two rooms. 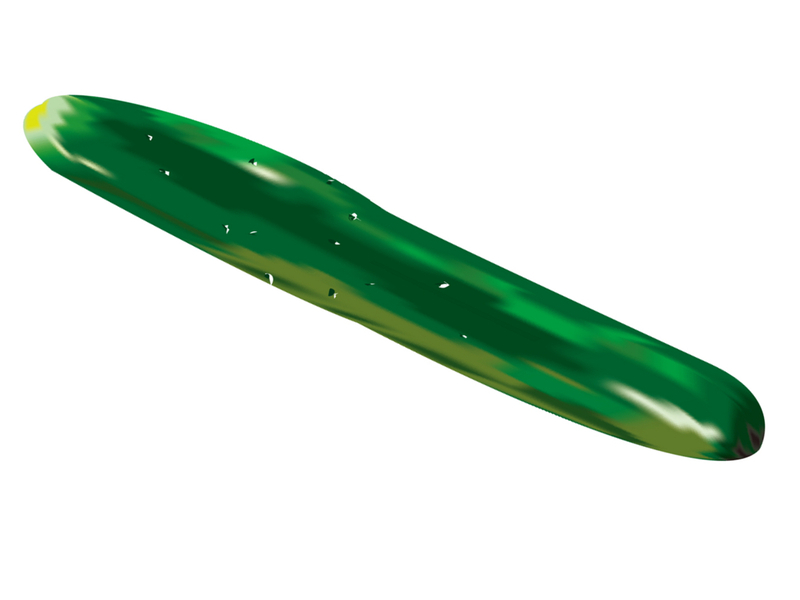 The families of the landlord and Mrs. Cucumber look to have a good relationship because they are at the same economic level, at the same social class. Mrs. Cucumber likes plants, and the large veranda of a fancy white house is full of potted flowers. However, as there is no soil in the garden, vegetables cannot be grown. That is why they borrow the land of a home garden in the next block, Nishimachi, where they harvested the cucumber. A fresh vegetable is delicious anyway. I ate the cucumber in a good way. But then I realized I have got a problem. Since I received a gift; the cucumber, I will have to give something back to her. Although I live on welfare, I am not a beggar. But what should I give her back in return? If you live as a hikikomori, you usually do not have a chance to think of such socializing. Exchange of gifts. Delivery of New Year's and Summer cards. Sending seasonal presents. Groundwork and bribery...... Since I have been away from those troubles for years, I am not accustomed to confronting this kind of occasion. However, when I was worried about getting back in this way, I had not noticed that I was already trapped into the strategy by Mrs. Cucumber; "Getting Started For Neighborhood". ...To the Japanese Version of this artcile.